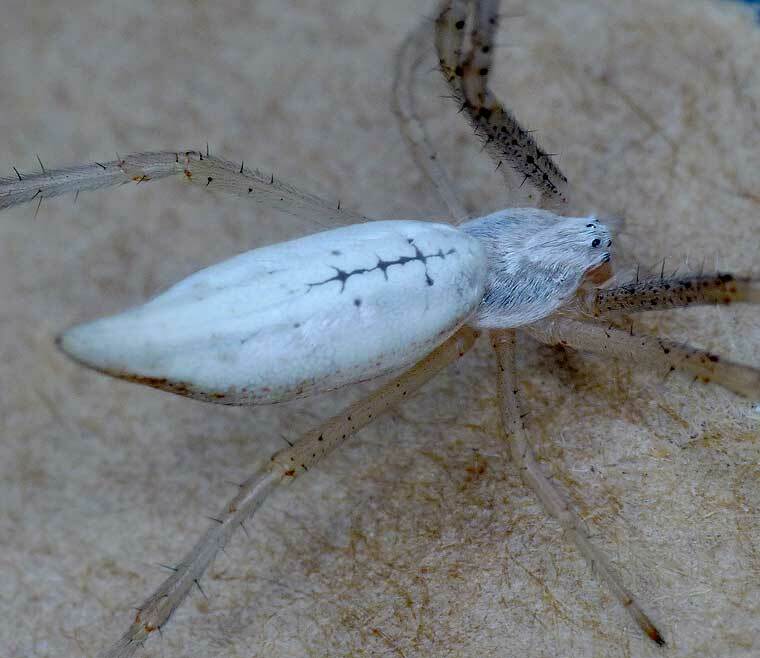 Argiopinae distinguish themselves for arachnologists by some features only discernable with a microscope including a threadlike spur on the median apophysis of the male palp and also a reduced canoe-shaped tapetum of the posterior lateral eyes. For people in the field, the width-ways stripes on the abdomen of both Argiope and Gea spp. and the procurved (forward curved) posterior eye row of Argiopines help. 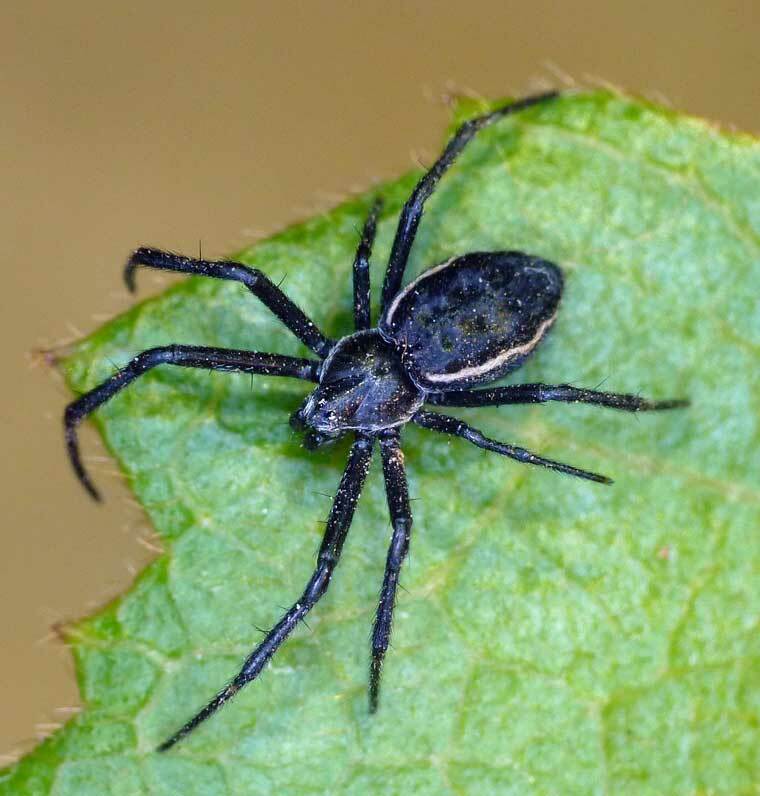 The stabilimentum of Argiope spp. is also a useful feature for identification.